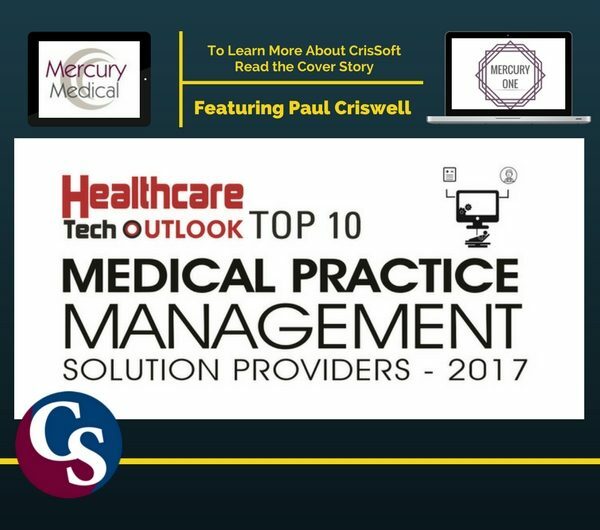 CrisSoft develops and supports Mercury Medical products. Our software is a proven industry solution, trusted in offices across the nation, and ranked nationally. Mercury Medical is a reliable, proven professional Accounts Receivable solution that will reduce processing times, shorten payment cycles and increase cash flow. Mercury Medical is fully configurable to any vertical or process. 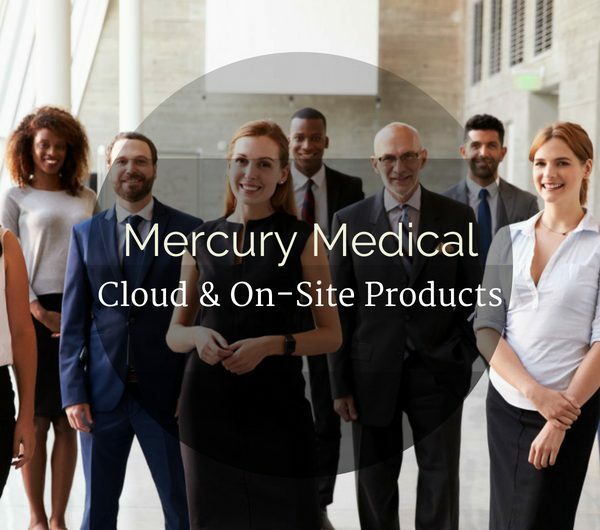 Mercury Medical is offered on-site and in the cloud. 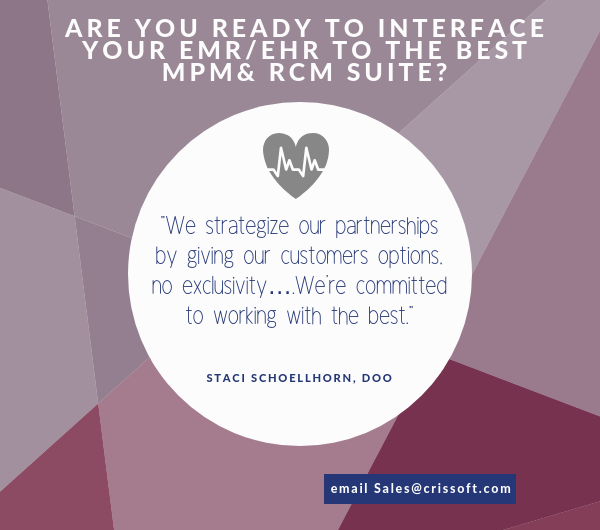 Mercury Medical has been honored among the top ten MPM and RCM solutions. Mercury One is a Medical Practice Management solution that puts the fundamentals of Revenue Cycle Management at your fingertips; it acts as a stepping stone from intermediate billing to advance billing. Mercury One is offered exclusively on the cloud, with the highest level of security you can access your data anywhere 24/7. CrisSoft Support feels like an extension of your office. CrisSoft’s commitment to continuous development allows us to guarantee compliance, always. CrisSoft Developers anticipate upcoming changes through research and industry trends. CrisSoft Support works to solve all calls quickly and with care. Billing Support is our top priority, we make sure to get the job done. 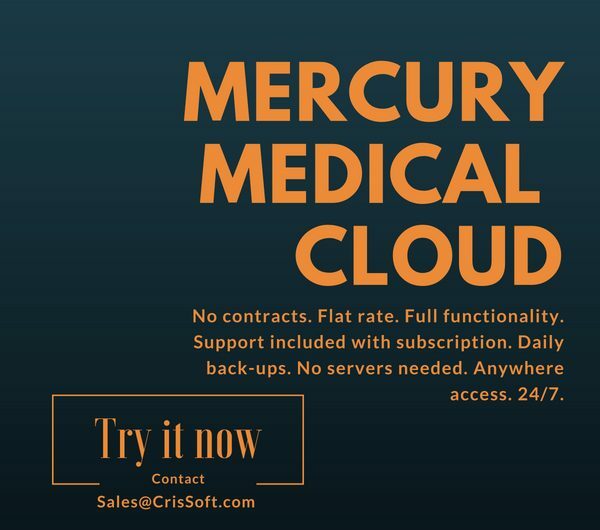 Mercury Medical is the backend billing solution, with no exclusive contracts CrisSoft API team will work to establish an interface with any front end system (EMR/EHR), clearing houses, we’ll even do a direct connect to insurance companies. 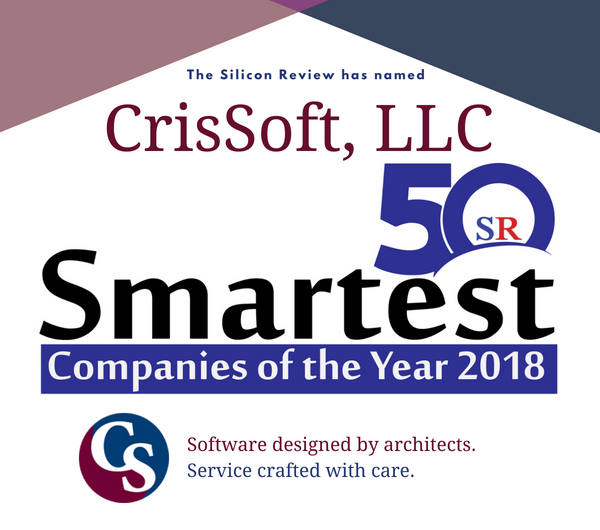 CrisSoft API experts establish connections through multiple methods, it’s how we have been able to interface with both prestigious and notoriously difficult solutions. Contact us today to learn more, you don’t even need HL7 with us. Automation is a major perk of using Mercury Medical. What manual process are you spending time and money on? 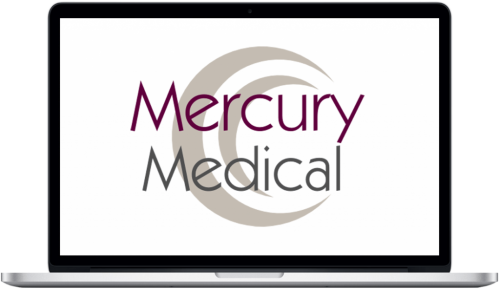 Request a product demonstration and we will show you how to save time and money with Mercury Medical Automation!